Welcome to Adnan Akil and Ying Li. They will be joining our lab as second year Master students. 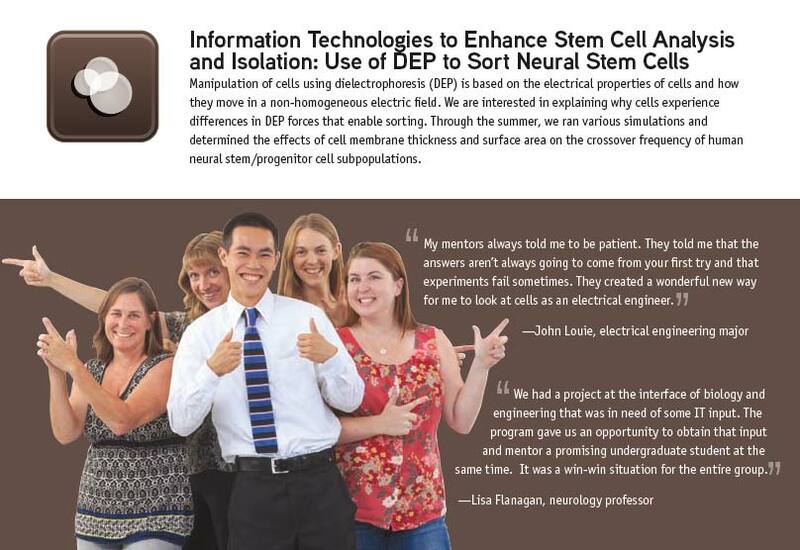 Adnan’s projects will be focusing on DEP devices and Ying’s projects will focus on fate potential and differentiation of DEP-sorted cell populations.